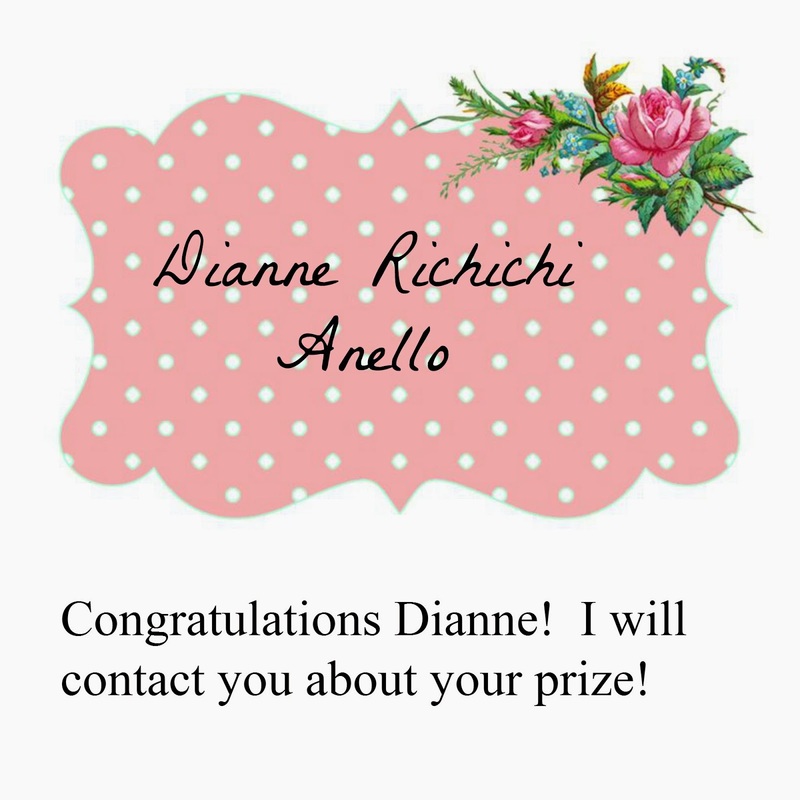 The Capricious Crafter: Sharing ... Special News ... Facebook Page Giveaway Winner Announced!!! Hello and welcome to The Capricious Crafter blog! Who or what is the capricious crafter? Well, that would be me, Becky, a sixty something child of God, wife, daughter, aunt, great aunt, friend and lover of crafting, cooking, reading, travel, and more. My husband and I have been married almost thirty years and are looking forward to his retirement at the end of 2014. Our plans are to buy a new camper and hit the road as much as possible. Oh, the possibilities are endless for our future! I am a child of the 1950's and that is definitely my favorite 'era'. I collect Fire King items from the 1940's and 50's, clear glass or crystal glassware, especially pitchers, cream and sugar sets, etc., as well as old dishware and serving pieces, vintage fabrics and so much more! I have been crafting for as long as I can remember, and definitely from my early childhood. I remember my mother teaching me how to make paper dolls from the Sears catalog and 'shirt cardboard' from the cleaners. And now I still love playing with paper! My primary crafty passion is paper crafting items such as mini albums, cards, tags, etc., however I also enjoy crocheting, some sewing, embroidery, mixed media art and art journaling, felt crafts and so much more. My purpose for this blog is to share the crafts I make, foods I cook, decorating and caring for my home, new products I try, treasures I find at estate and yard sales, my collections, and anything else I come up with. I hope you will join me on this journey ... it's going to be a very 'capricious' ride! Sharing ... Special News ... Facebook Page Giveaway Winner Announced!!! Sharing ... Grab My Button!